Leading up to this year’s Skin Cancer Action Week (18-24 November) outdoor workers across Australia are being urged to take action to protect themselves from Australia’s most prevalent cancer. Outdoor workers are at high risk of developing skin cancer due to their higher than average exposure to UV radiation (UVR) from the sun. Everyone on the worksite has a level of responsibility to protect themselves and those under their care from overexposure to UVR. When it comes to health in the workplace, prevention is always better than cure. There is no ‘one size fits all’ approach to sun safety in the workplace. 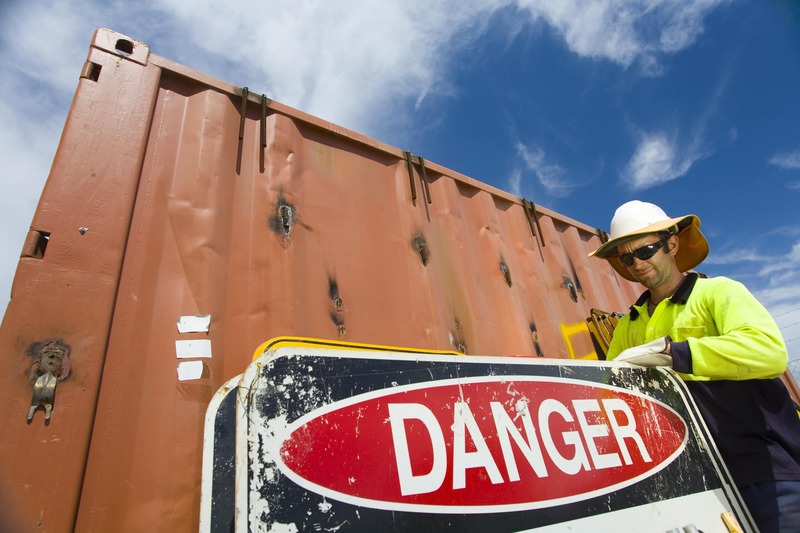 A tailored approach is needed on each worksite to make sure sun safety works. Peoples’ skills and views should be used to develop an individual sun safety action plan for each workplace. Try to include guidelines and policy, worker education and use of PPE. In this way, the risk of skin cancer on the worksite can be substantially reduced. Sun safety policy – outline in a written policy the sun exposure risks, protection control measures and actions to be taken for non-compliance. This information should also be included in any site safety management plans. external support through regular contact with organisations like Cancer Council WA. Implement a sun safety action plan for your workplace Cancer Council WA can provide the information required to develop a comprehensive sun safety action plan for your workplace. Please contact the SunSmart Workplace Coordinator on (08) 9388 4360 or sunsmart@cancerwa.asn.au if you are interested to find out more. Alternatively visit the Cancer Council WA website and download the ‘Skin cancer and outdoor work: A guide for employers’. You can also order hard copies by completing our prevention and early detection publications order form.